We’ve covered a lot of tempered glass screen protectors over the last year. With displays growing in size by the month, protection has become more important than ever. Since tempered glass is the most popular solution at the moment because it offers the greatest level of strength, it only makes sense that we continue our coverage with the newest protector for one of the biggest displays in the business. Here is a quick look at the Voyager 2 screen protector from XGEAR for the Samsung Galaxy Note 2. Smartphone manufacturers have gone the opposite direction of recessed displays as of late. Instead of hiding displays below the phone rim, they are popping them up, to give users a much softer and less rigid experience when swiping a finger from edge to edge. 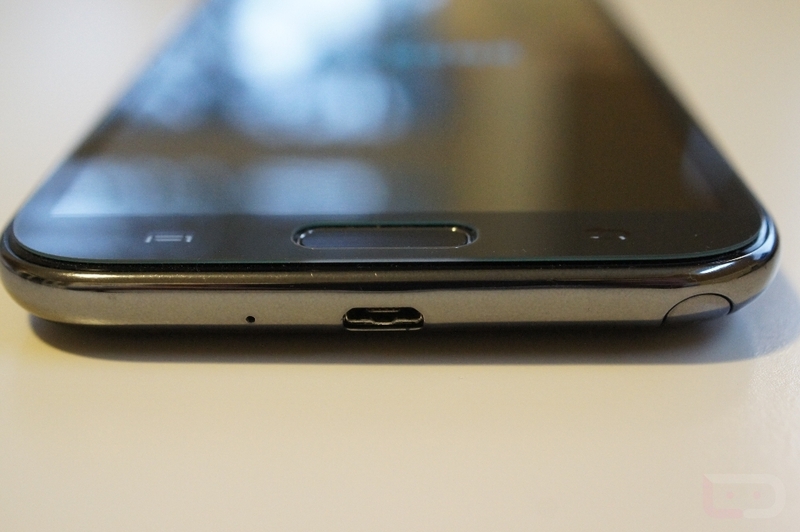 The Galaxy Note 2 is no different, so when you apply the Voyager 2, you are going to have a slight lip. XGEAR has done their best to make the edge semi-smooth, however, you will most certainly notice a difference. By no means is this a deal breaker if you are looking for this kind of protection. 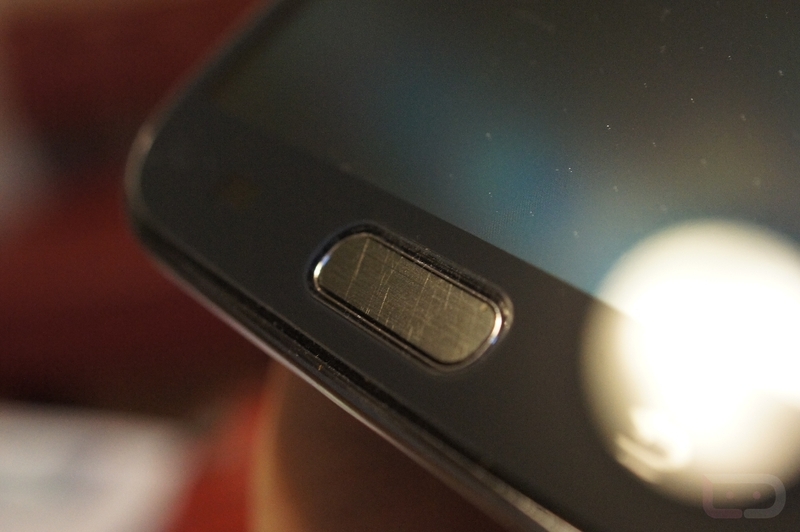 Aside from the lip, the screen protector itself fits nicely over the top of the 5.5″ display of the Note 2. All sensors, cameras, and buttons are left exposed, so no functionality is lost (and yes, I tested sleep-wake during a call). XGEAR also supplies you with a home button sticker since the home button becomes slightly recessed once the screen protector is applied. The only flaw, which was necessary, is the inclusion of the dotted grid that I complained about with these protectors a while back. The XGEAR team told me that these dots were needed in order to avoid those oily, watery-looking spots that can at times appear underneath screen protectors. I’d assume it has to do with the size of the display we’re dealing with here. As you’ll see in the photos below, the dots are not as noticeable as they once were. In the short amount of time that I’ve played with a Note 2 protected by a Voyager 2, I haven’t had any issues with sensitivity. Screen swipes happen as fast as they would without the protector. The S Pen also works well. I was able to use gestures, take screenshots, edit photos, draw all over the place, and navigate as usual while using the S Pen. Even with the Voyager 2 in place, all functionality seems to still be there. The Voyager runs $34.95 and comes in both black or white. In the box you also get a cleaning cloth and two aluminum home buttons.